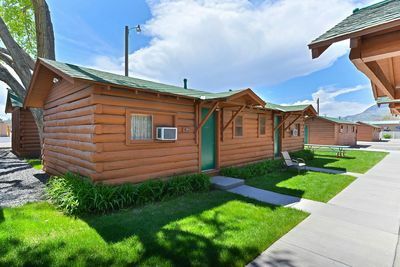 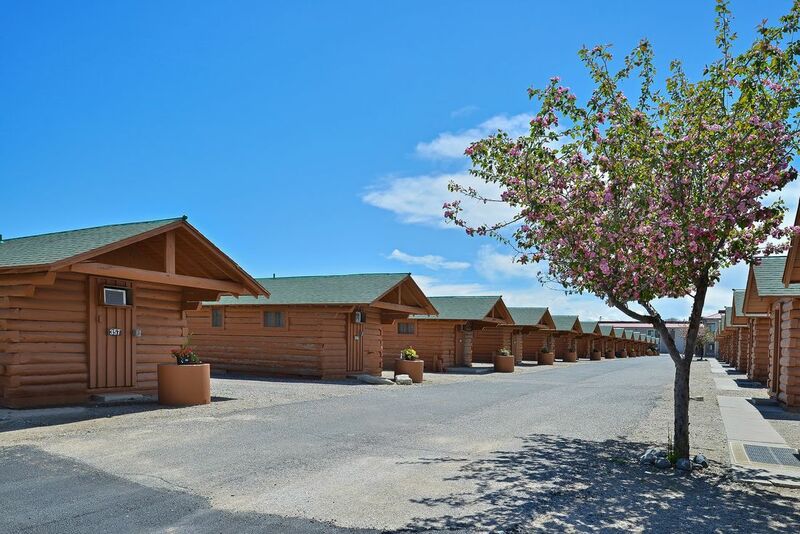 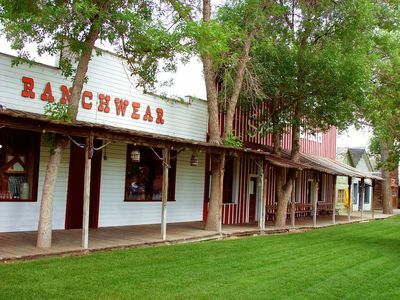 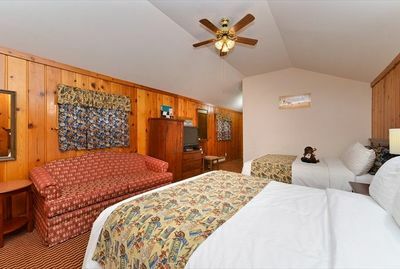 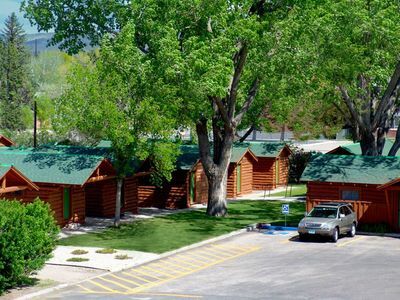 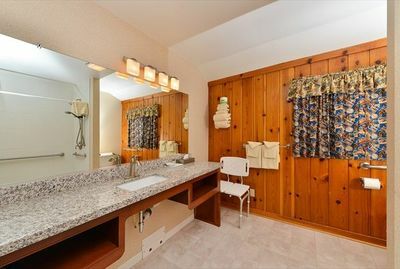 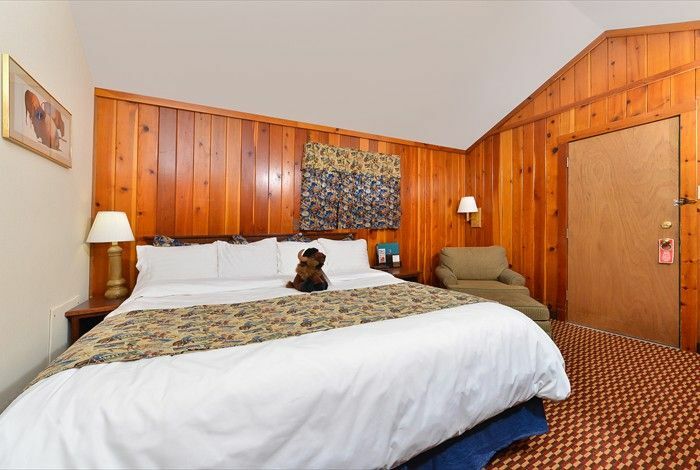 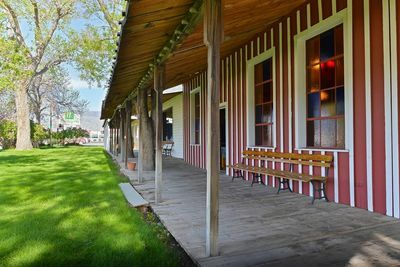 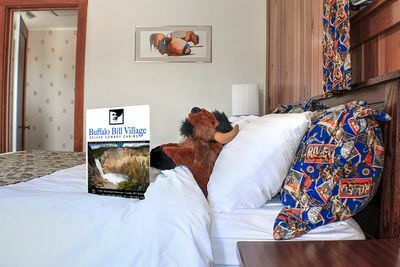 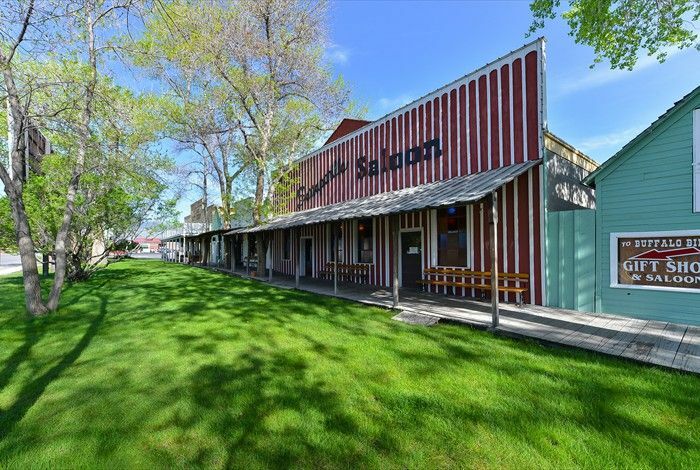 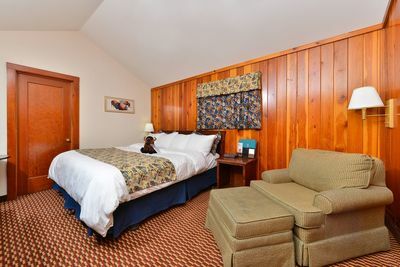 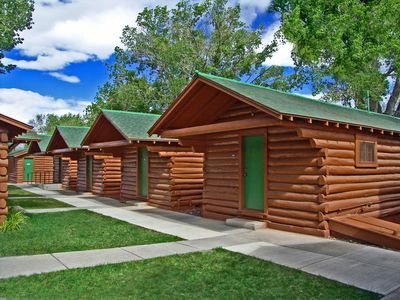 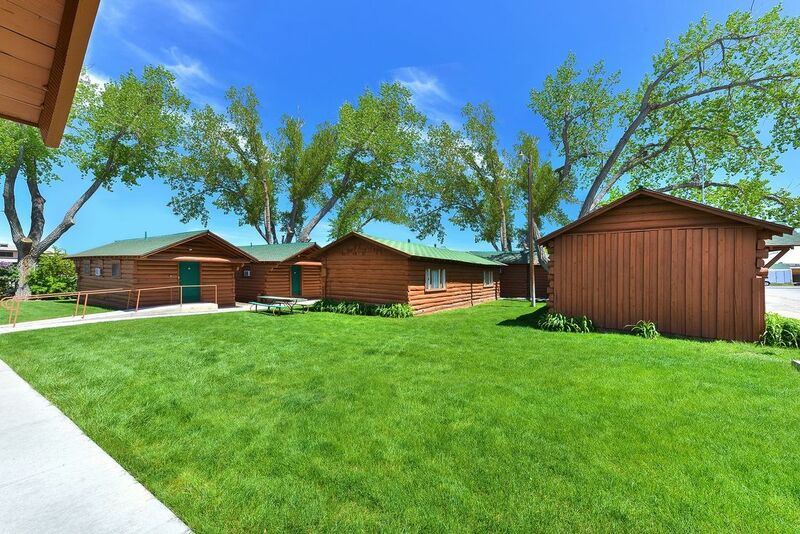 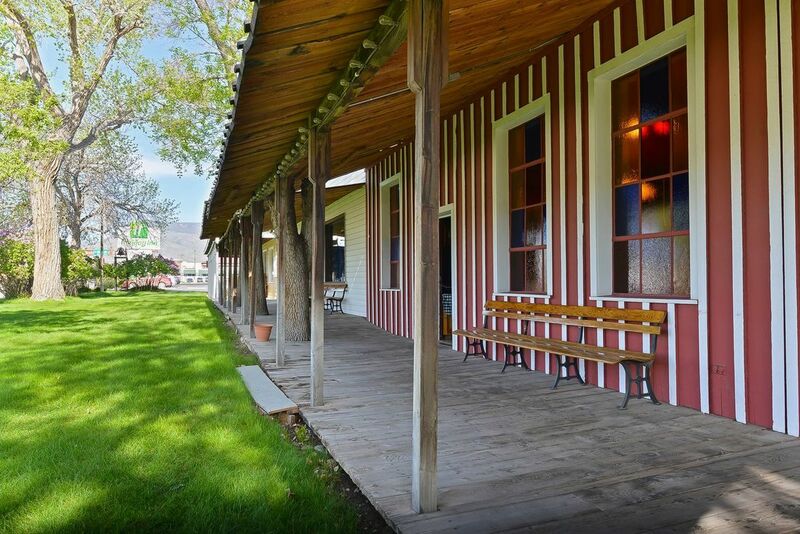 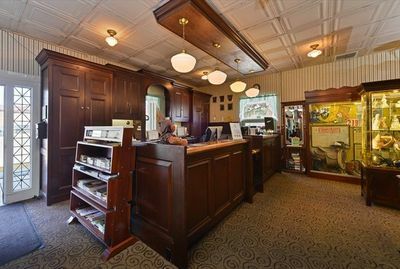 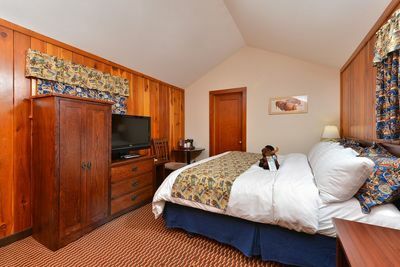 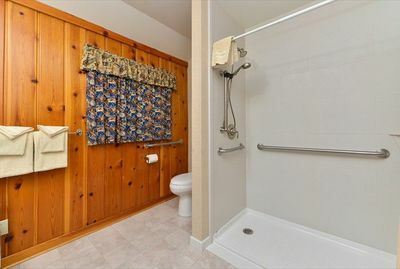 As soon as you see our cozy yet elegant log cabin-style accommodations in the heart of downtown, you’ll get a rich sense of the authentic Western experience that awaits you at Buffalo Bill Village in Cody, Wyoming. 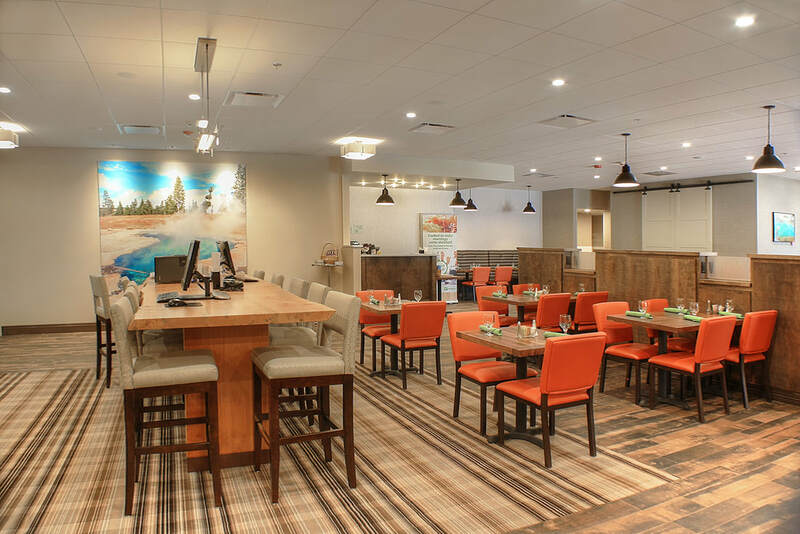 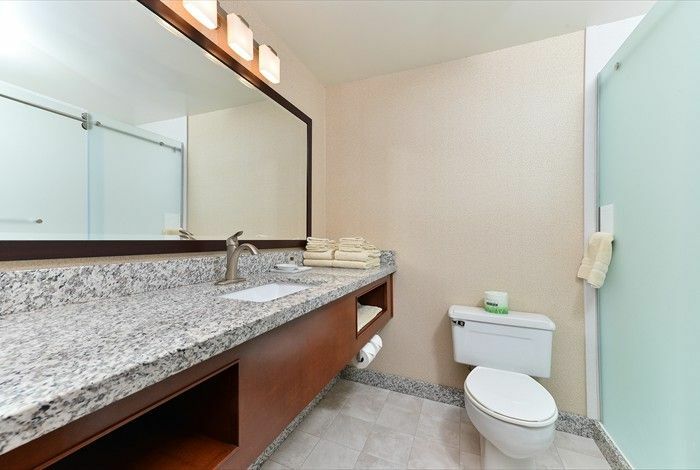 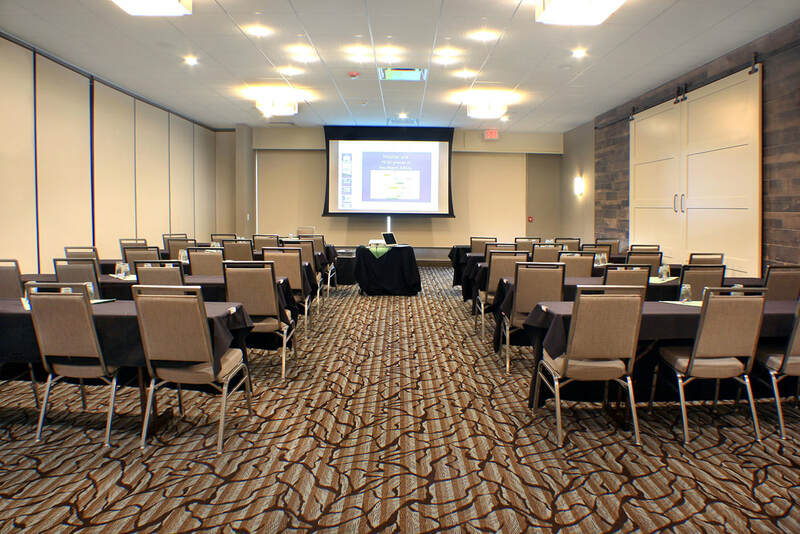 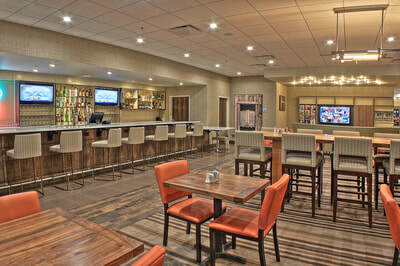 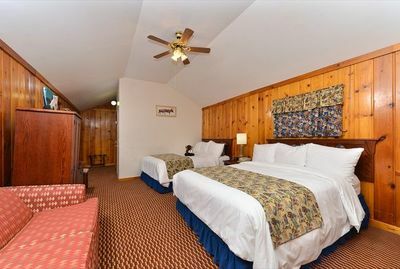 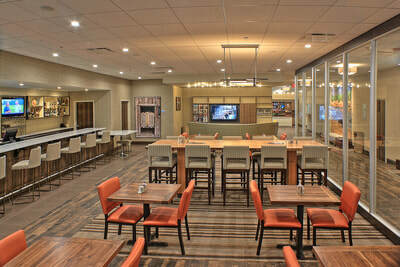 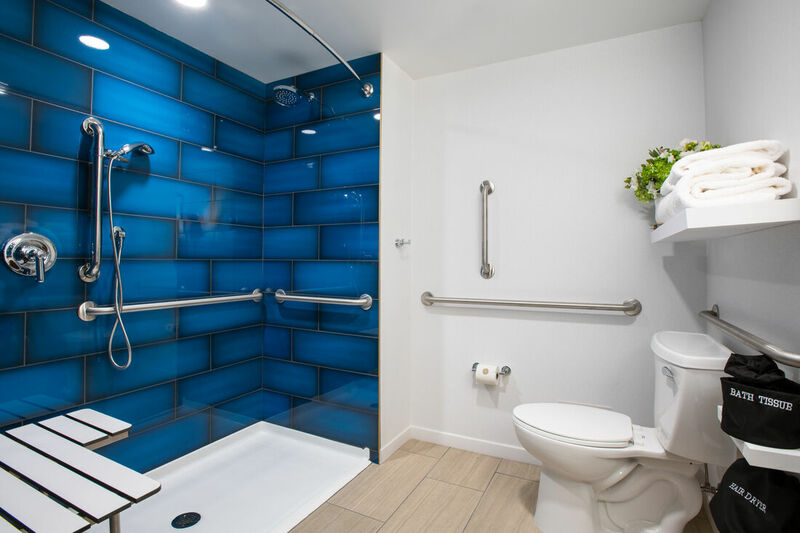 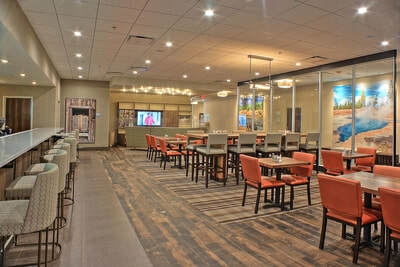 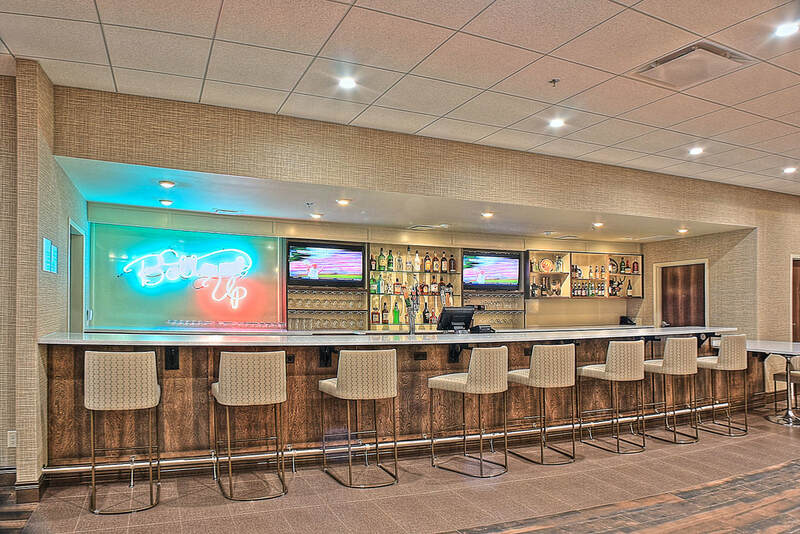 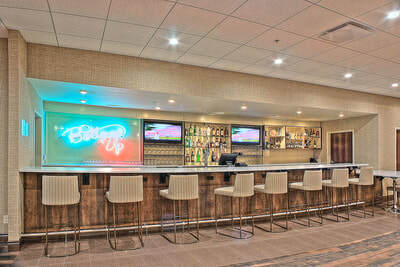 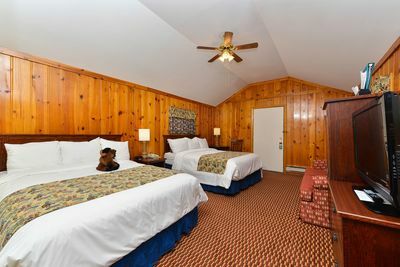 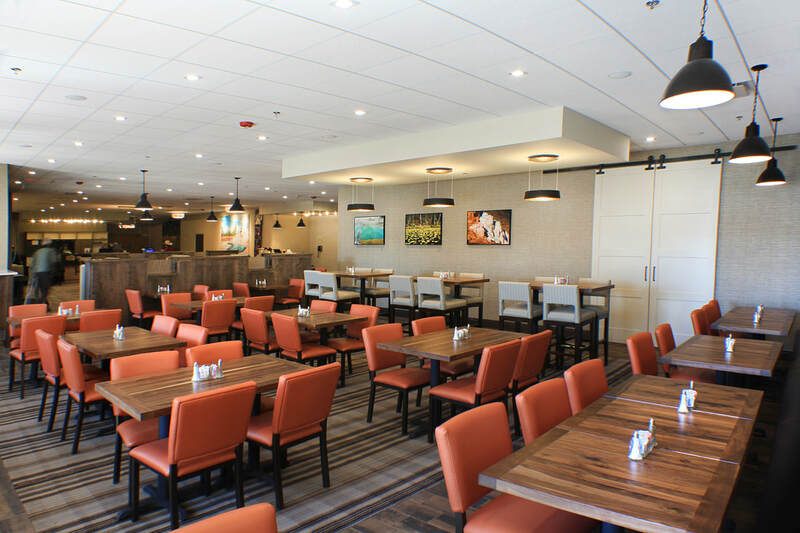 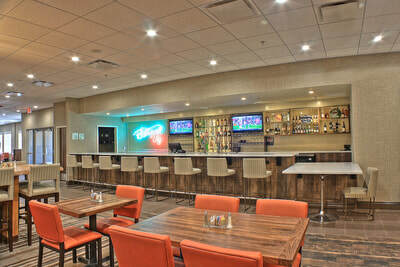 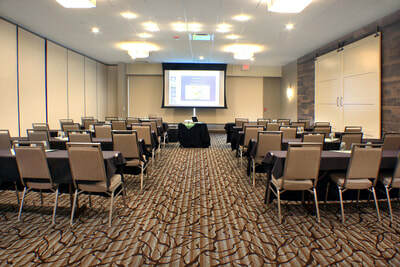 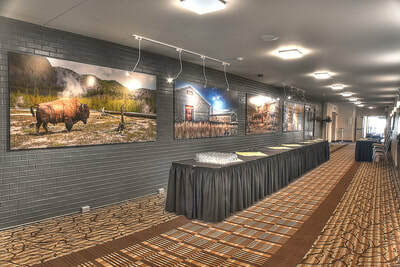 Browse our image gallery and see what makes us the best choice for family vacations, group travel and corporate trips. 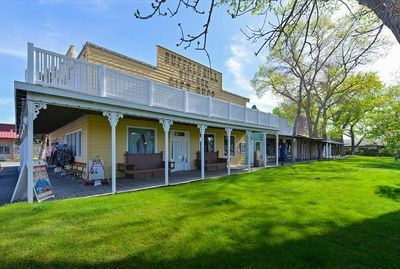 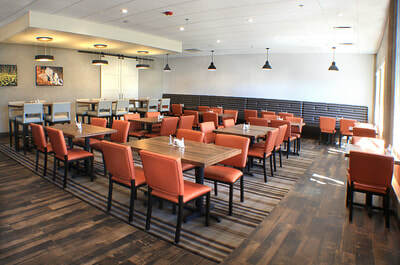 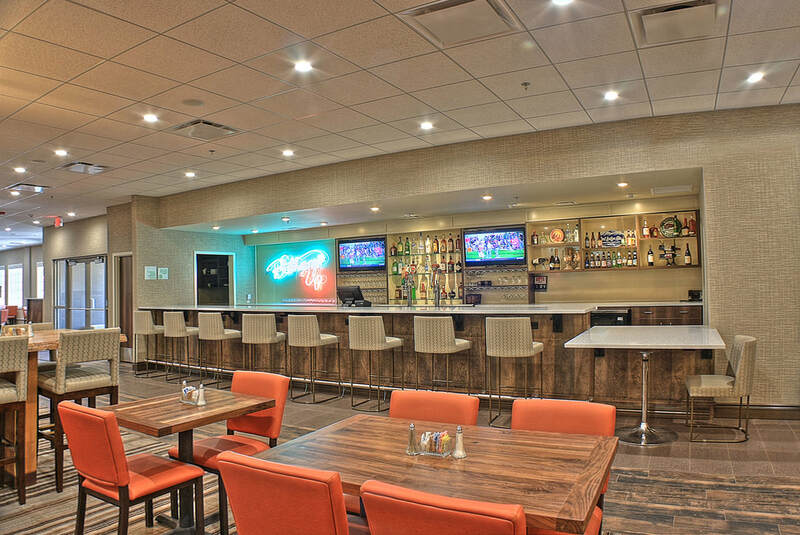 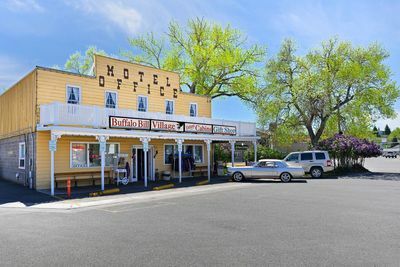 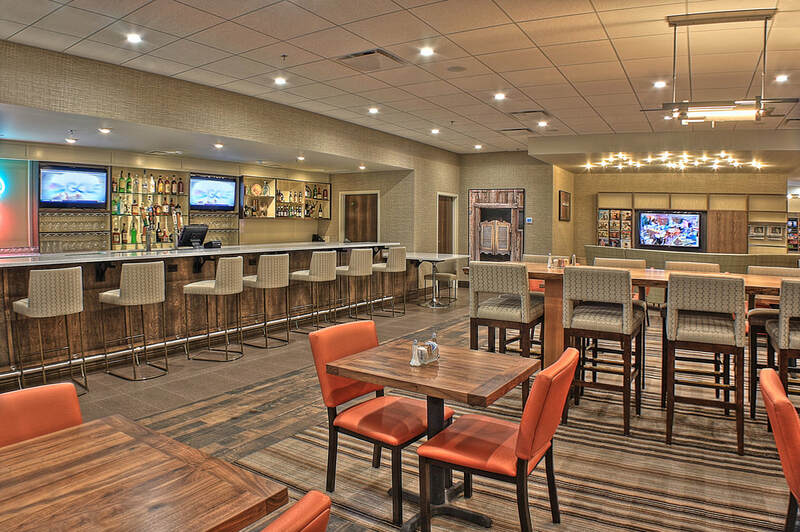 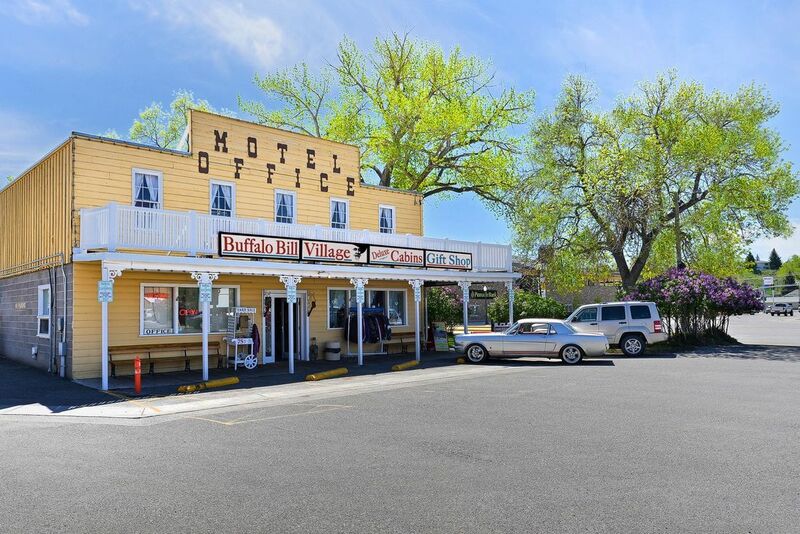 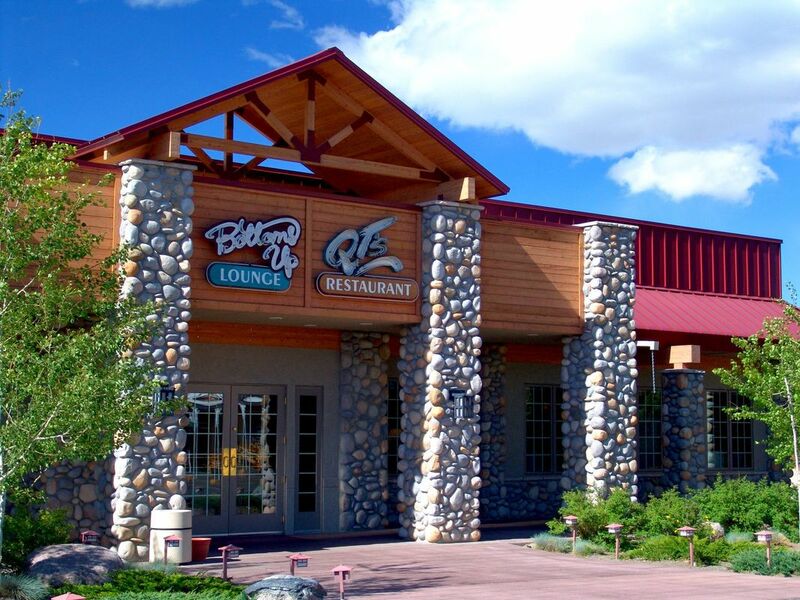 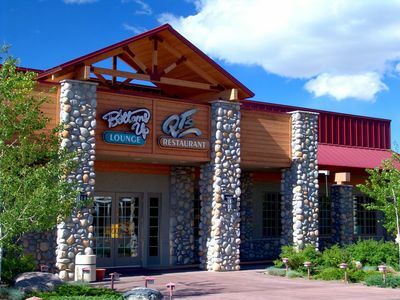 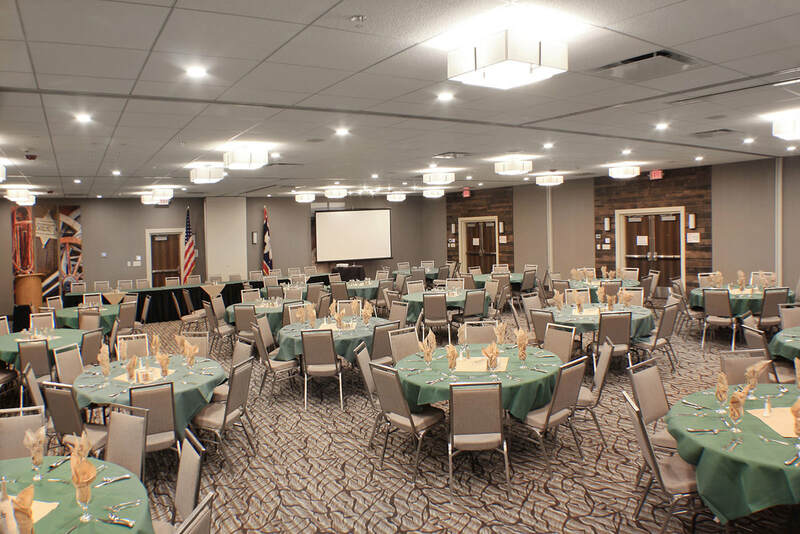 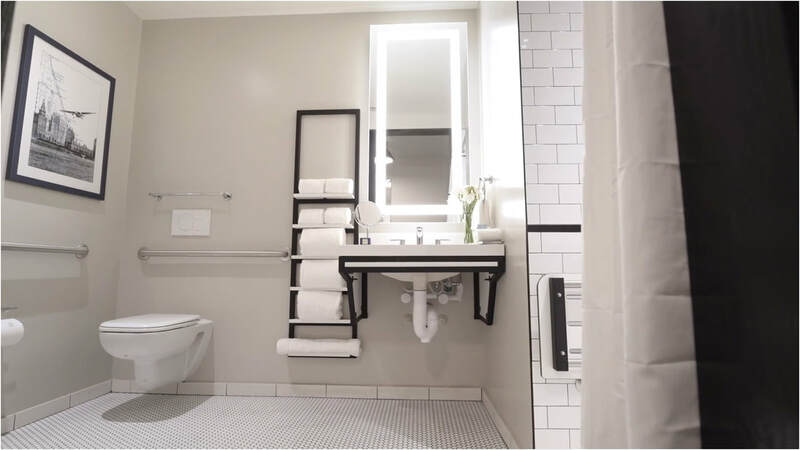 From charming, cozy guest rooms appointed with every modern amenity to warm, gracious service, Buffalo Bill Village is where to stay for the best value in downtown Cody, WY.